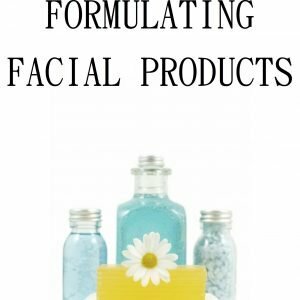 View cart “Formulating Facial Products” has been added to your cart. 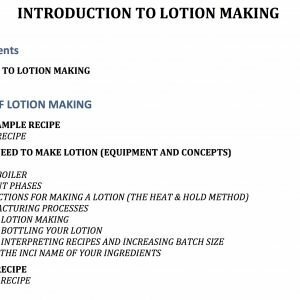 This e-book is designed to be a second level lotion making instruction. 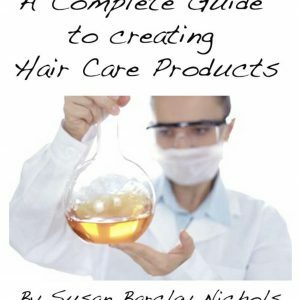 It contains information for this of us experienced at making lotions and wanting to start formulating our own emulsified products from scratch. 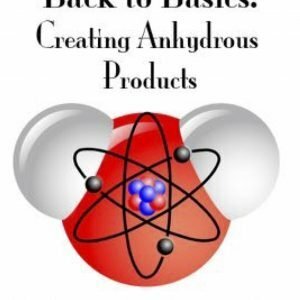 Included is everything I know about lotion formulation, including the template recipes, the process of making great lotions, modifying and tweaking those recipes, creating drier feeling products, learning how to substitute, as well as making minimally processed products (aka natural products) and more information than you wanted on the HLB system. I’ve included questions and comments from readers of the blog, and some helpful pictures. Also included is a ton of information on working with esters, including ingredient write-ups and recipe ideas. 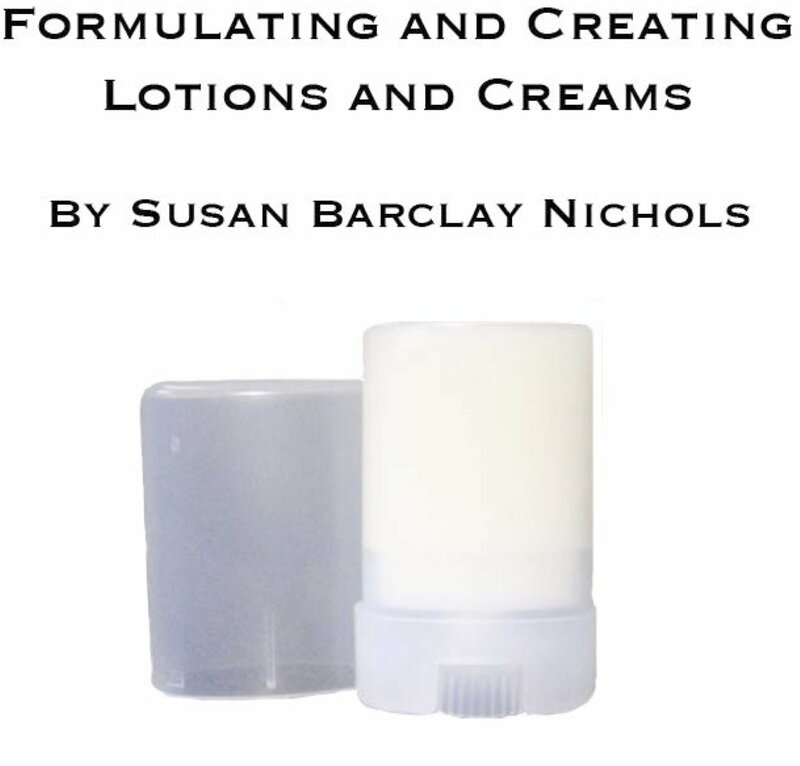 In short, everything I know about making lotions and creams is packed into this 224 page e-book! Funds from this e-book go to Rated T for Teen, a youth program in Chilliwack, BC, Canada. We really appreciate your donation and the kids are so grateful for your support.